It’s summer and time to dust off your suitcase and dig out your passport. With the unpredictability of the British summer weather, you may be planning a last minute escape abroad for some guaranteed sun. Thanks to the PET travel scheme, your furry friends can go too! As well as causing your pet to itch and scratch, fleas in mainland Europe as well as in the UK can carry nasty infections including parasites and bacterial infections, such as Bartonella. These can be passed on to your unsuspecting pet as they feed on your pet’s blood and can make your pet seriously unwell. 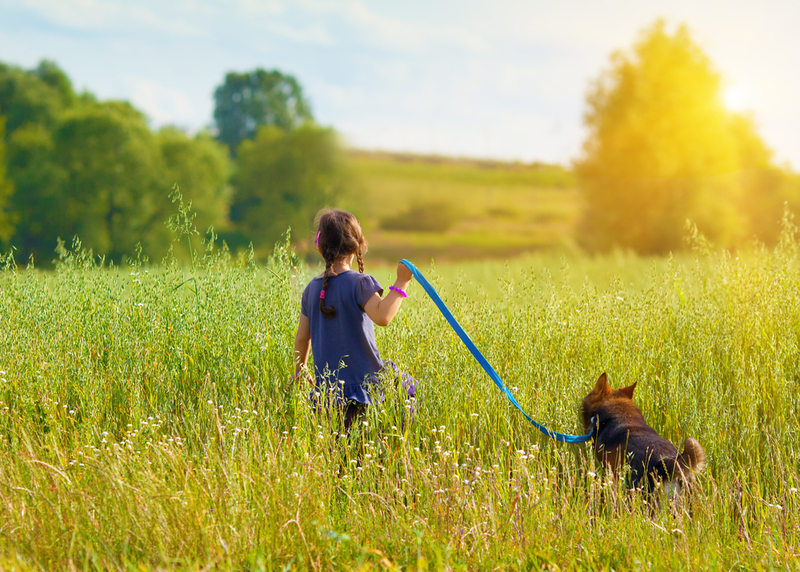 Bartonellosis can also be a zoonotic condition – this means it can be passed on to humans too – so you and your pet could both be at risk! To kill all these fleas and protect your pet, make sure you apply a FRONTLINE® spot-on product before setting off on your travels. And don’t forget to pack a flea comb as well as your sunscreen! Once back on home soil, it’s a good idea to give your pet a good check over with a flea comb to make sure that they haven’t brought any foreign fleas back with them. If their FRONTLINE spot-on product application is due, apply this then too, as it will make sure that any sneaky fleas that have dodged your comb will be eliminated. Treat all cats and dogs in the household with FRONTLINE® Plus or FRONTLINE® Spot On, not just the affected pet. Vacuum your home regularly and don’t forget to vacuum your car (and caravan too if they stayed in this)! Wash all your pet’s bedding and any blankets used during travel at 60°C, to kill off any developing eggs and larvae. Spray the infested environment with FRONTLINE Homegard to help kill fleas, eggs and larvae that are likely to be lurking. Keep an eye on your affected pet to make sure that they are not showing any signs of being unwell – if you have any worries, take them to your vet for a check-up. If you decide not to take your pet on holiday with you and are planning on using a cattery or kennels, it’s a good idea to treat them with a FRONTLINE spot-on product before they go, as they could be exposed to fleas. Happy holidays - enjoy your adventures and stay flea-free! FRONTLINE® Plus contains fipronil and (S)-methoprene. Legal Category: NFA-VPS (UK). FRONTLINE® Spot On contains fipronil. Legal category: AVM-GSL (UK). FRONTLINE® is a registered trademark of Merial. For further information refer to the datasheets or contact Merial Animal Health Ltd, CM19 5TG, UK. ©Merial Animal Health Ltd 2017. All rights reserved. Merial is now part of Boehringer Ingelheim.